In Oil Tanker Truck Transporter 18 you have to deliver oil from oil refineries to the different oil stations in off-road hilly areas. 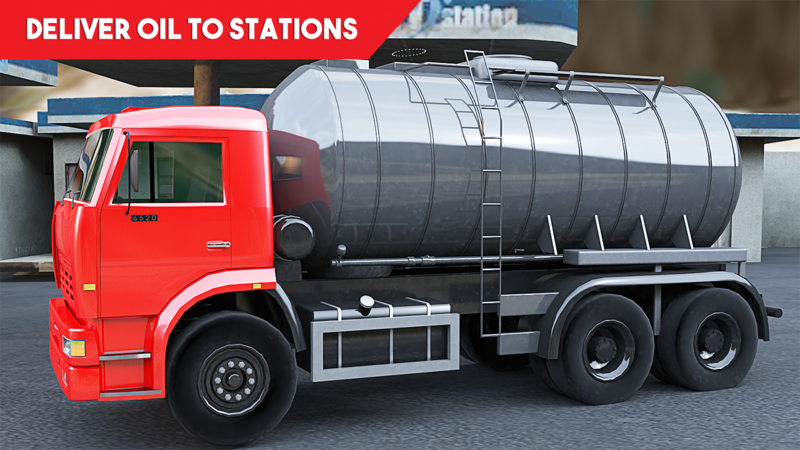 Be the enraged fuel tanker truck driver and transport the fuel to different filling stations. It is a hard duty to work as oil transporter in hilly areas. This simulation game let you drive oil tanker from oil factory and deliver oil on different oil agencies. 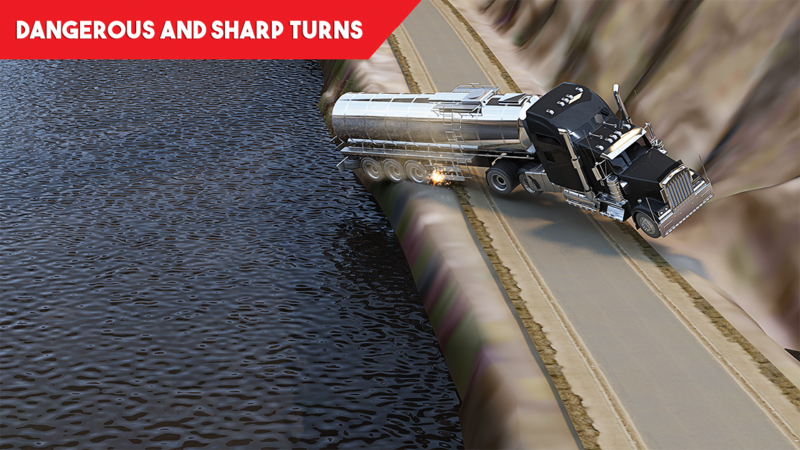 Oil tankers are heavy duty vehicle with extremely full of fuel, so drive attentively through risky turns to transport oil on targeted stations. Your main objective is fuel transportation in targeted stations with uphill oil truck avoiding traffic accidents and dangerous hilly routes. Use the accelerator and turn the phone left to right and vice versa, similar to the movements of the steering wheel. Oil tankers are available in 4 different colors to choose from. Each tanker has different configurations, suitable for different routes to transport oil cargo. Drive cargo truck on the extensive roads from city to city. 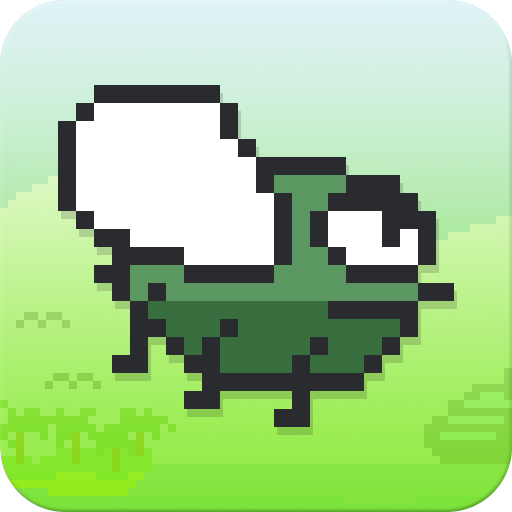 Drive in the beautiful landscape, over deadly mountains, hilly environment and along green farms. Adjust the camera view in oil tanker simulator 2018 as per your comfort to experience the exterior and different angles of up hill oil truck. 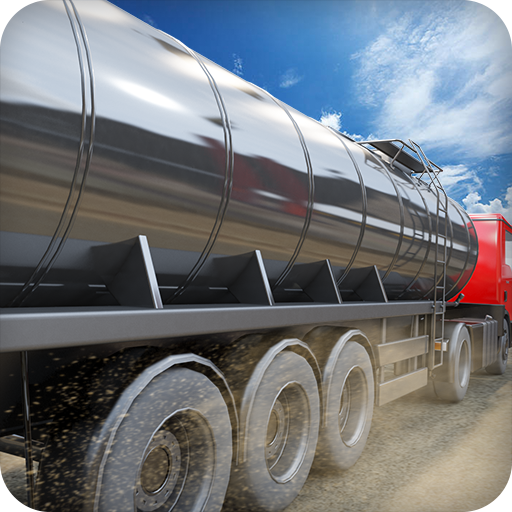 Oil Tanker Truck Transporter 18 is a simulation game for you & purpose of this oil transporter game is to drive to the oil refineries to recharge the fuel/oil and to deliver oil to the offroad gasoline stations in hilly areas. Your job as a transporter is to reach carefully on stations. 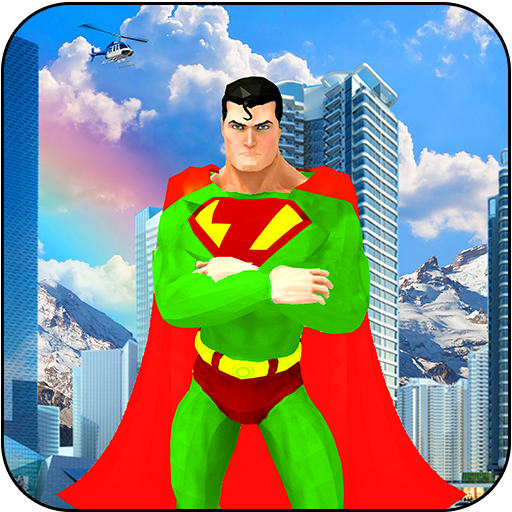 Oil transporter game has ten different interesting and challenging levels. Drive your mountain oil cargo heavy trailer truck in 10 different levels. You are the fuel tanker transport driver so you have to be careful while driving because there will be traffic on the road, so be careful while driving oil transporter simulator. You will go through several toll plaza in fuel offroad game. 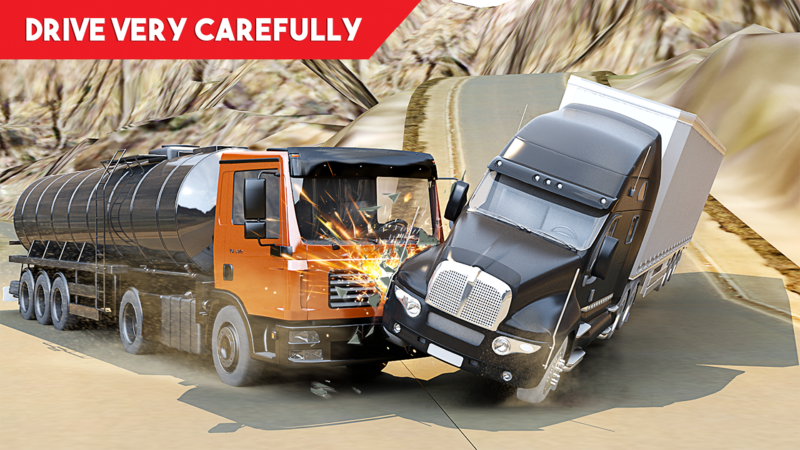 Now grab the steering of your truck and drive carefully in dangerous hilly roads for fuel transport. Become a master driver of heavy duty vehicle. 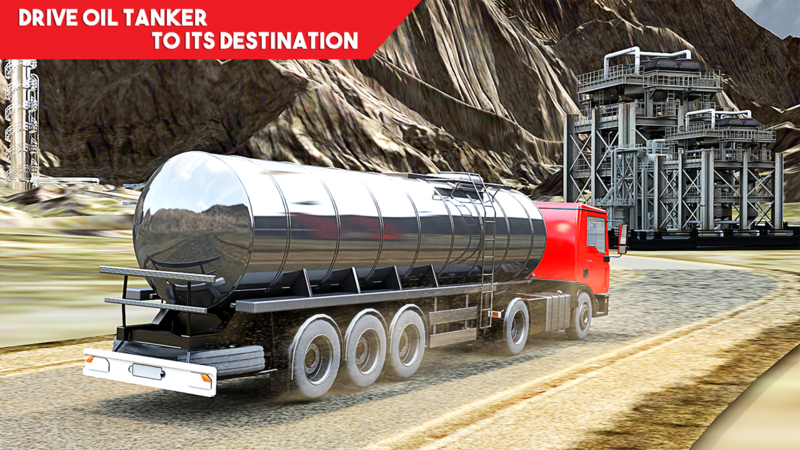 If you’re a fan of truck games, you will like Oil Tanker Truck Transporter 18 as your next adventure. 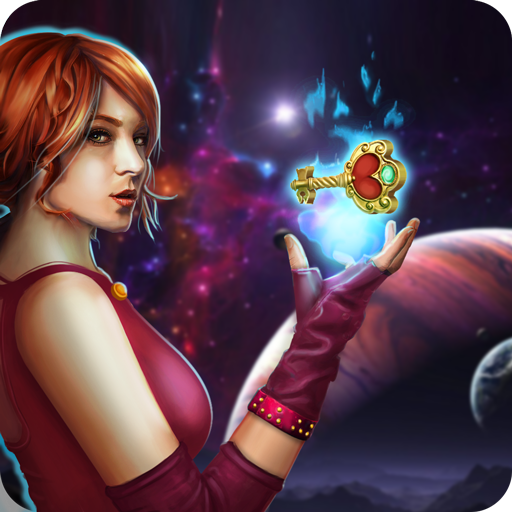 Your suggestions and ratings are important for us to so gave your reviews.